The first SCYP class of 2017 is this Saturday, 4th February at 7:30pm! 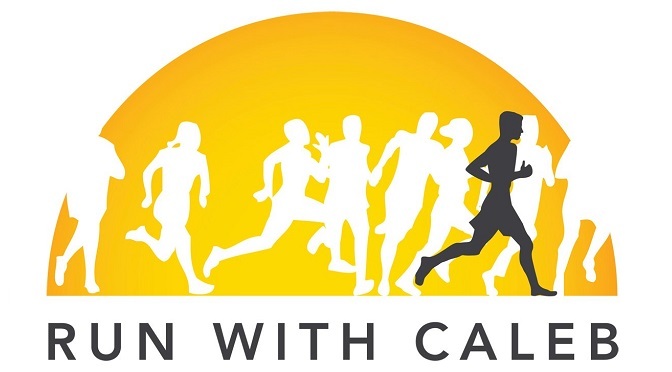 The topic is Positively Choosing God and there will be a 6pm Sausage Sizzle with a gold coin donation. November’s SCYP Class on Praise is tonight! 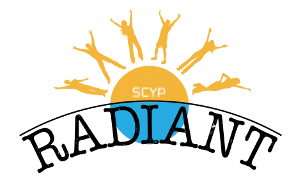 SCYP Class is TOMORROW NIGHT! October’s SCYP Class is tomorrow night! ROC discussion class is on this Friday! 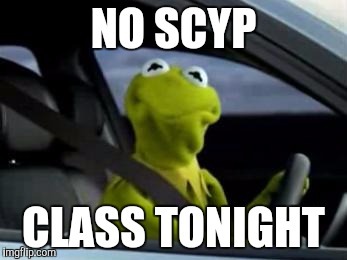 There won’t be an SCYP class tonight, 2nd July ? The next SCYP class will be held at Shaftes on 16th July. See you there! SHIFT 2016 is on this August! SHIFT 2016 is coming up very soon from the 5th-7th August 2016 held at Camp Kedron in Ingleside NSW! 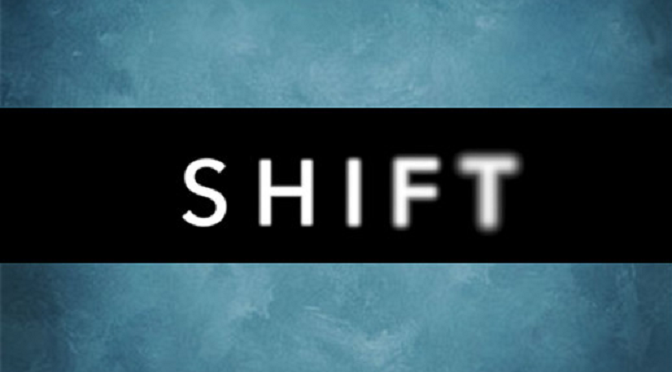 This year our theme is SHIFT. We’re going hear from not one, but multiple engaging and challenging speakers who will bring their thoughts and experience to a range of different topics. Eash speaker will give a 16 minute TED style session with the purpose of making a SHIFT in your perspectives and a SHIFT in your lives. We hope you will leave SHIFT challenged, inspired and motivated to live like Jesus!